Hypnotherapy is a proven treatment for IBS. You don;t need to suffer any longer. Help is at hand! Irritable Bowel Syndrome (IBS) is a terrible thing. I’ve seen enough clients with this condition to understand that it can destroy lives. I’m sorry, therefore, if you’re here looking for an answer to the same problem. Hypnotherapy can help people to get their confidence back whilst travelling. Hypnotherapy can help to calm that irritable bowel. It can also get to the bottom of the anxiety which first led to the IBS. 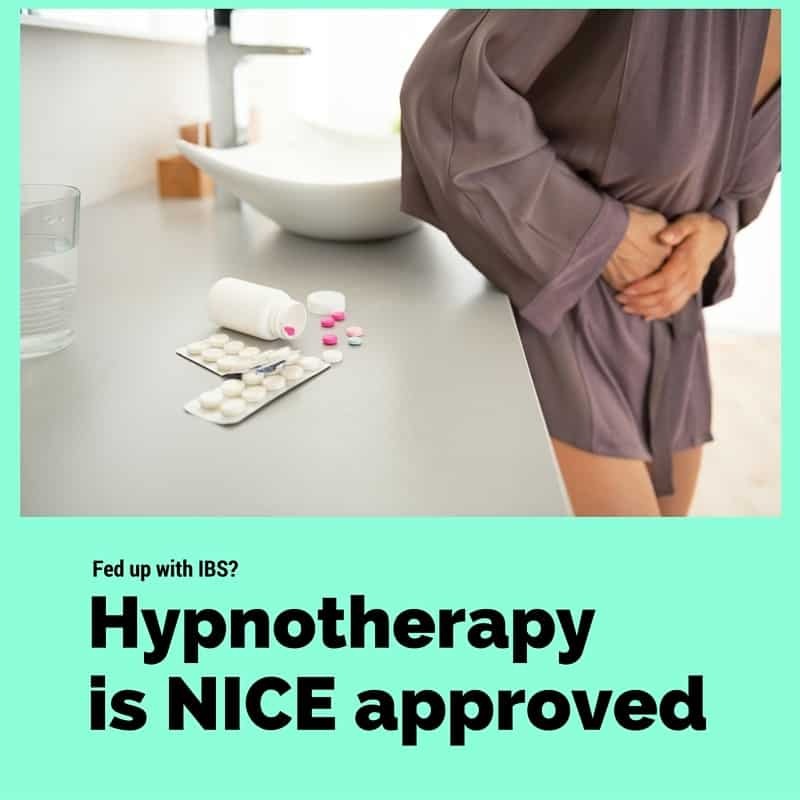 NICE approves of hypnotherapy as a treatment for IBS because it has proven that it can deal with the condition’s causes and symptoms. If, therefore, you’re looking for help then you’ve come to the right place. Hypnotherapy has helped many people to free themselves from IBS. I have used hypnotherapy to help people overcome IBS in Wallingford, Thame, Oxford, London and Reading. Don’t put up with it. Read on and give me a call if you’d like to discuss hypnotherapy in more depth. I’ll be more than glad to talk with you. Many factors have been identified as possible causes of IBS and professionals often seem quite unsure as to how it can best be treated. Doctors sometimes seem to give up on the syndrome: claiming that some things simply ‘have to be lived with’ or sending patients away with vague and unhelpful instructions to ‘relax’. There is, however, help at hand. 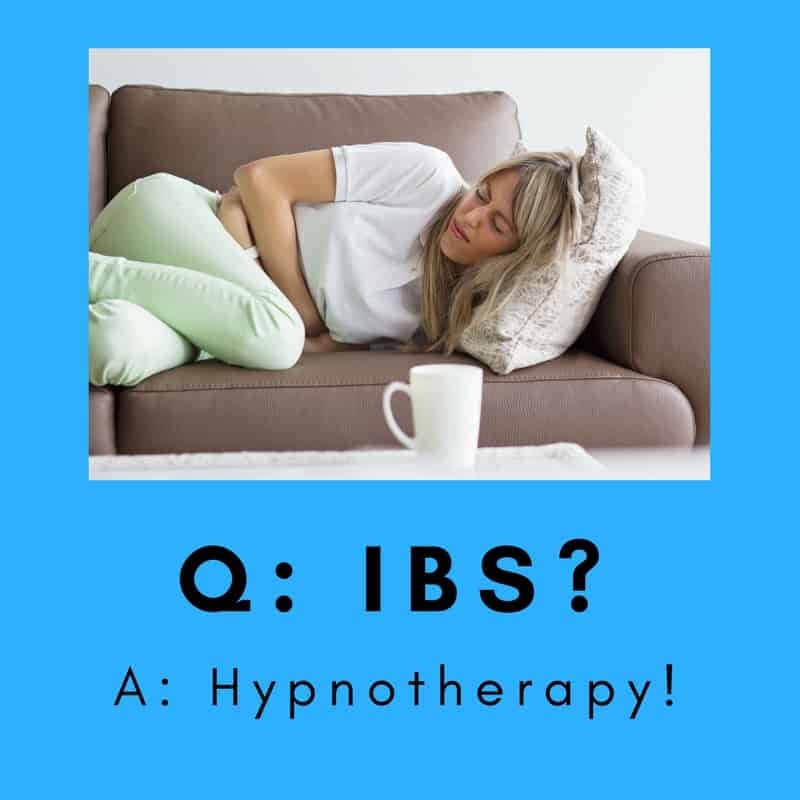 Hypnotherapy can’t promise to cure IBS but where doctors believe it to be caused by stress it can bring an enormous degree of relief from its symptoms. Should stress be resolved as an issue then it can disappear altogether. Everybody has had times when stress has left them feeling sick, devoid of appetite or when periods of acute distress have caused digestive upsets. IBS is simply where either diarrheoa or constipation becomes chronic and where the discomfort, fear of accidents and sense of shame poses a seemingly insurmountable obstacle to living life as you’d like to live it. Resolve the stress, therefore, and the IBS is very likely to simply fade into history. This study is one of the best conducted pieces of research and was crucial in securing NICE approval for hypnotherapy. Whorwell, discussed below, now offers specialised hypnotherapy for IBS in Salford. This study found that IBS patients treated with hypnotherapy took less time from work, required fewer visits to medical professionals and were more likely than the control group to resume work when it had previously been impossible. There are many more studies. You can find them here. Health professionals, therefore, seem to agree that stress is a major factor in the development of IBS. Stress can help it to arise and can bring about its most acute phases. Where diet is a factor the onset of stress can worsen things considerably. Hypnotherapy can help with this, being extremely useful in combating stress and anxiety. Hypnotherapy is also proven to be effective in dealing with chronic pain. It can alter an outlook, change an attitude and bring about physiological calm. Where psychological calm exists, physiological calm increases. Where calmness increases, IBS retreats. Say goodbye to IBS forever! Symptoms of IBS tend to lag behind for a while as the causes of stress (short and long term) are resolved on a conscious and unconscious level. This won’t last, however. So long as the underlying causes are effectively dispelled, the symptoms will disappear and are very unlikely to return. Dr Peter Whorwell, Professor of Medicine and gastroenterology, now runs the South Manchester Functional Bowel Service. Medically trained, he came to appreciate the potential of hypnotherapy in treating patients with Irritable Bowel Syndrome. The South Manchester Functional Bowel Service now uses hypnotherapy exclusively in the treatment of this condition – with astonishing rates of success. 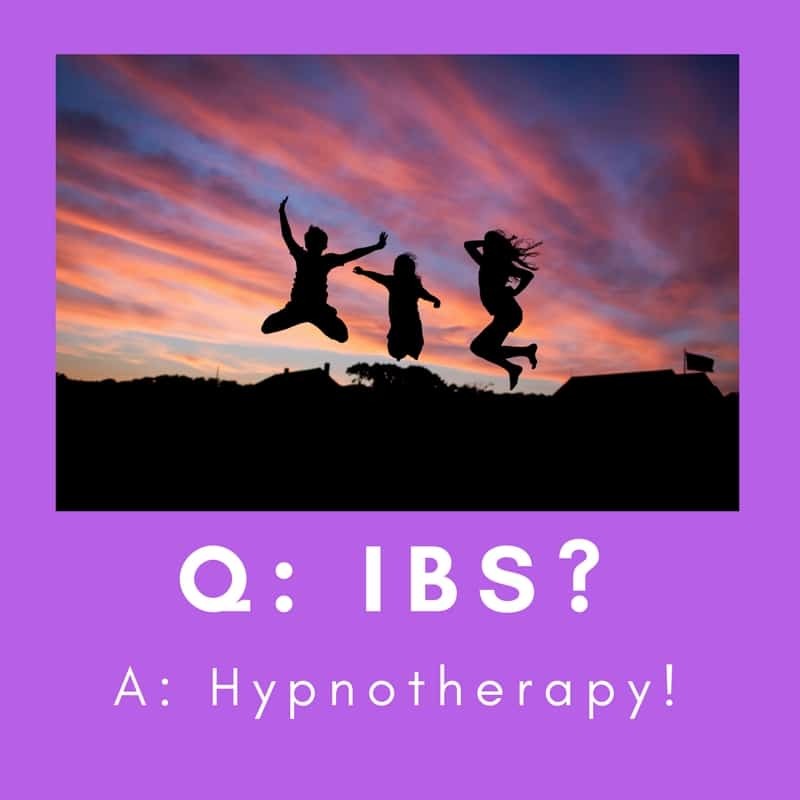 I use his methods in combination with others in order to bring about change and relief for those suffering from IBS in the Berkshire and Oxfordshire areas. The pity is, however, that a hypnotherapist is seen, too often, as being the last port of call. Why wait until other avenues have been exhausted? Hypnotherapy is proven in its efficacy with regard to IBS and NICE gives it the medical profession’s approval. Don’t just cope any longer: contact me here and we can begin to put your IBS to rest. You needn’t suffer any longer. Resolve stress and check your diet! There are some cases where diet can be a contributory factor. In the past year I’ve seen two clients for whom the excessive consumption of sugar proved to be a factor. Excessive sugar consumption can lead to a build up of certain yeasts which leads to diarrhoea / leaky gut and similar problems. 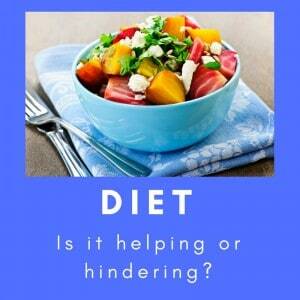 If you know that your diet is far from the healthy ideal then it may be worth consulting with a nutritionist. I can recommend a couple to you if you get in touch and feel it may be appropriate. Nonetheless, even should diet be the whole cause, things may have progressed to the state where stress worsens the situation and where resolving this is key to the symptoms disappearing completely. Many cases, in my experience, have been resolved through stress-reduction alone. Consult your GP, consider seeing a nutritionist where this seems a potential avenue of exploration and give me a call where stress is pointed to as being a factor. 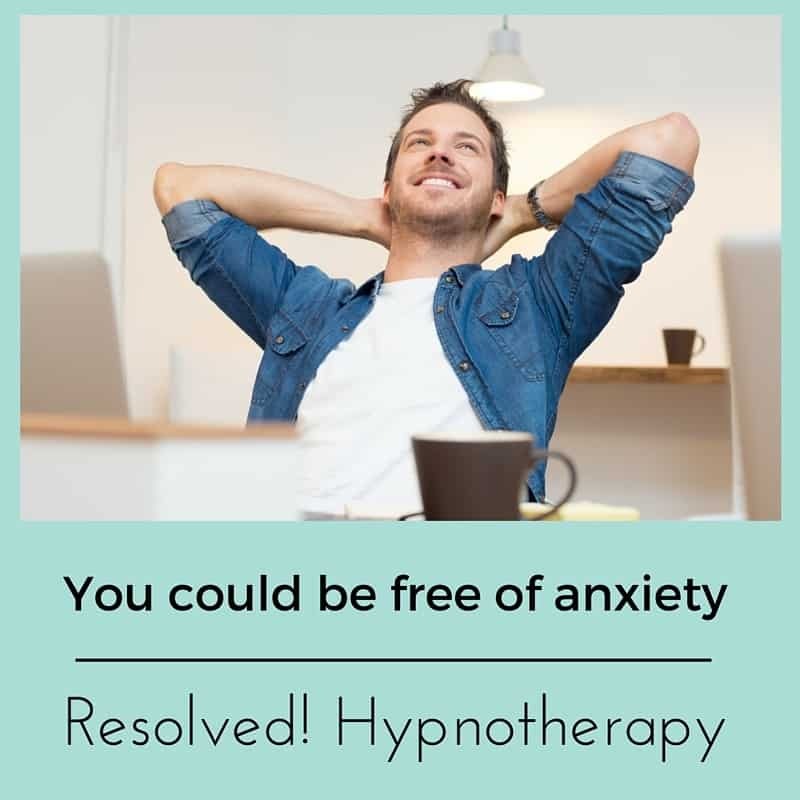 You can call me for a free consultation on 07786 123736 / 01183 280284 / 01865 600970, email me at paul@resolvedhypnotherapy.co.uk or simply use the contact form below. I’ll be glad to talk with you. You could be next in a long line of people using hypnotherapy in Reading, Thame, Didcot, Wallingford and Oxford to deal with this issue. They’re now out there, living happier and fuller lives. You could do the same!